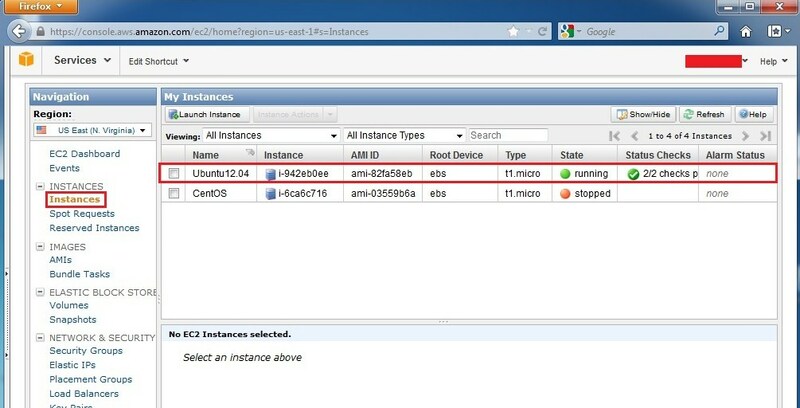 Each EC2 server is assigned a dynamic IP. 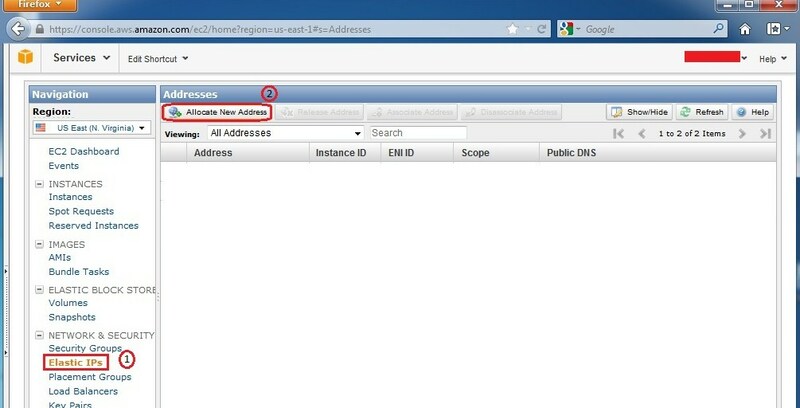 If a server has to be restarted, it is given a new dynamic IP and we have to remember this new long string each time to access our web server. 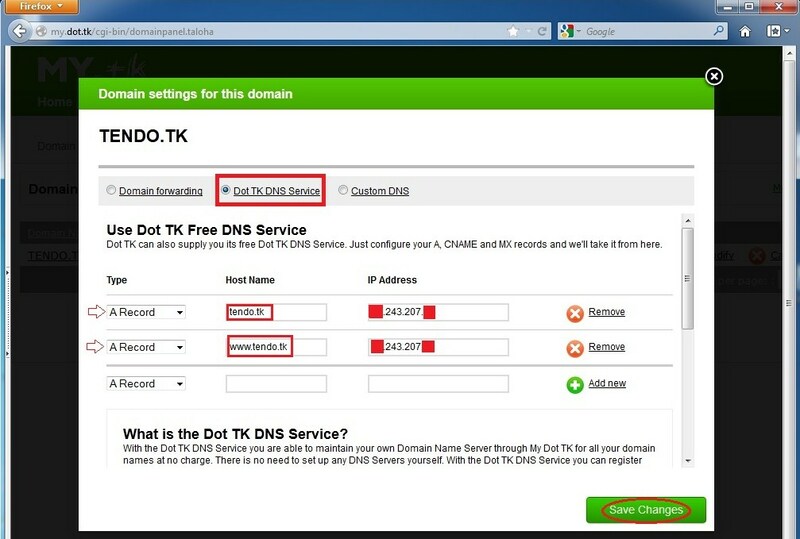 To overcome this problem, we can create free domain with www.dot.tk and map it with our web server. 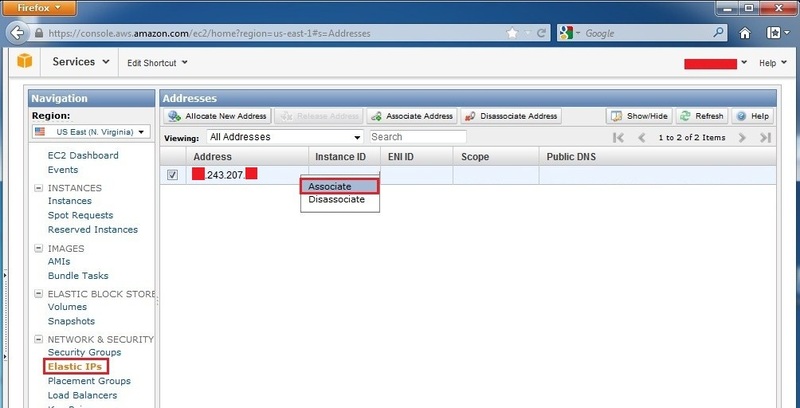 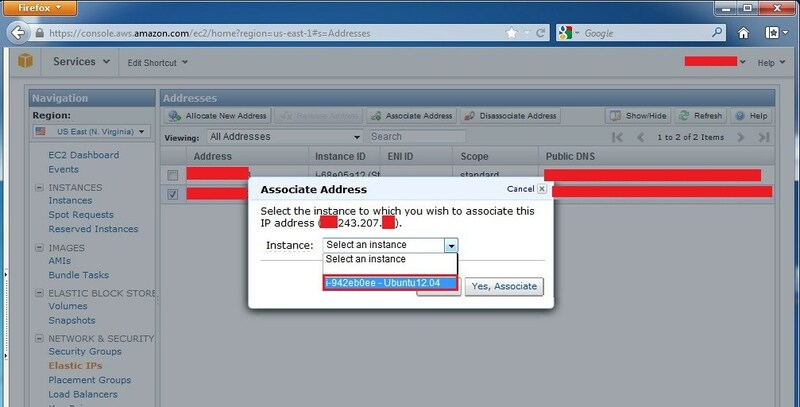 For this, allocate an Elastic IP and associate it with the instance. 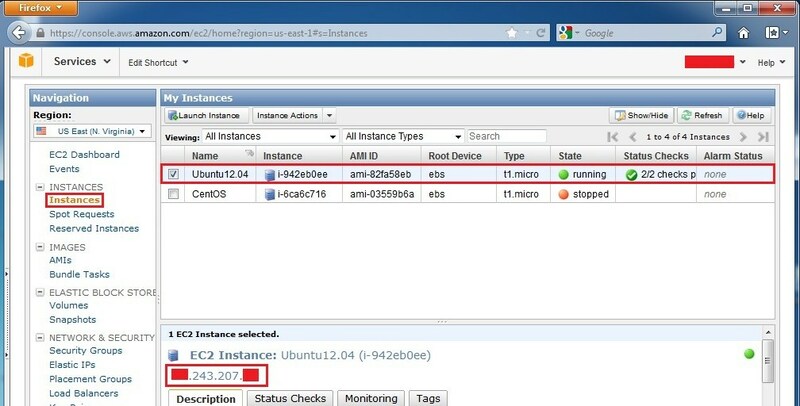 Pingback: AWS - Articles - Khai's personal knowledge vault.